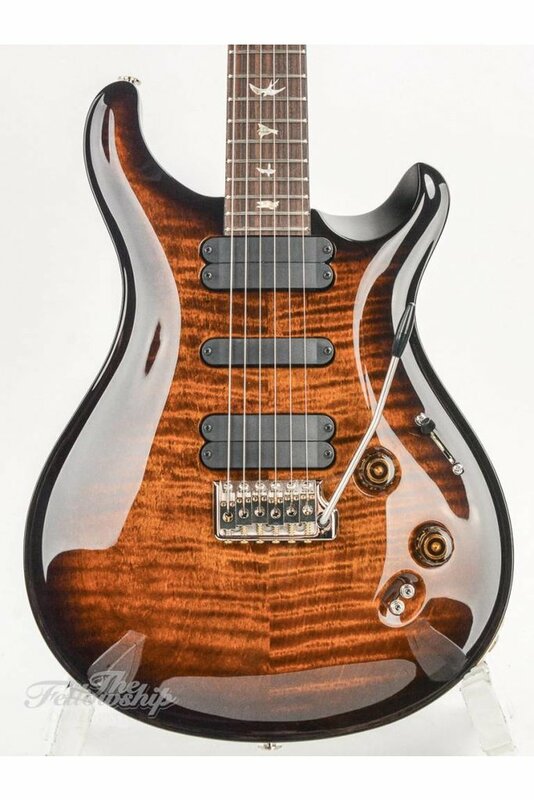 As one of the most versatile guitars in the PRS lineup, the 509 harnesses the power of 5 pickups to deliver 9 uniquely musical tones. 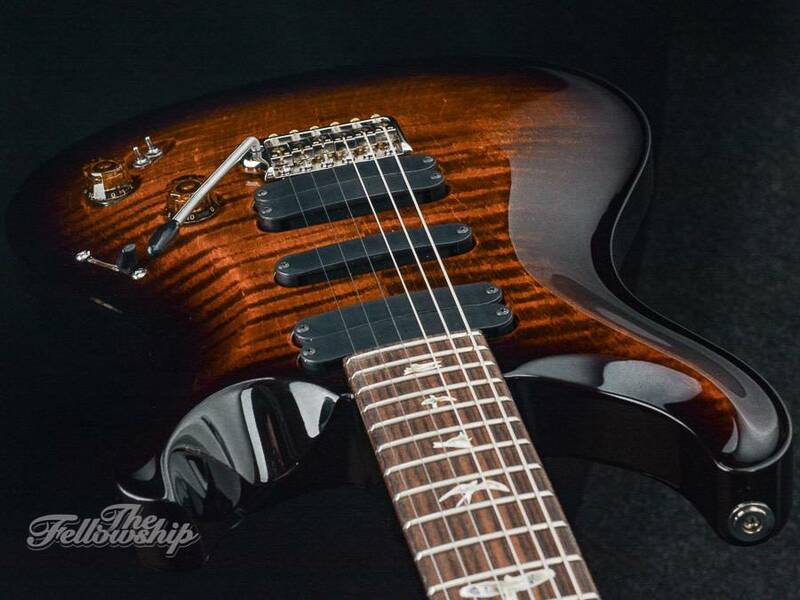 Our first batch of new PRS's in 2019 contained this stunning 509 with a Black Gold Wrap Flame Maple Top (could have easily been a 10-top! 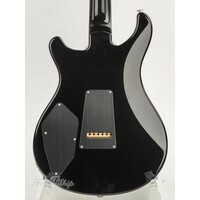 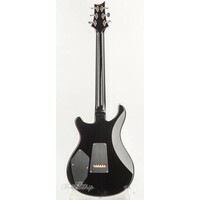 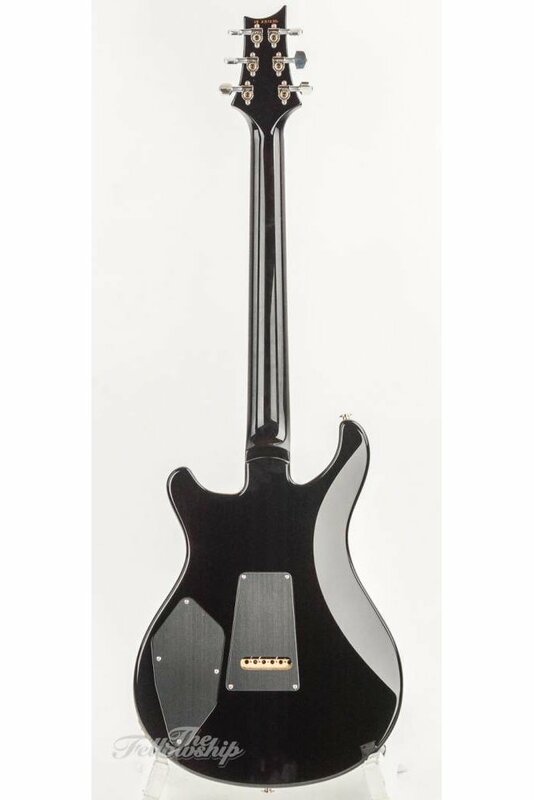 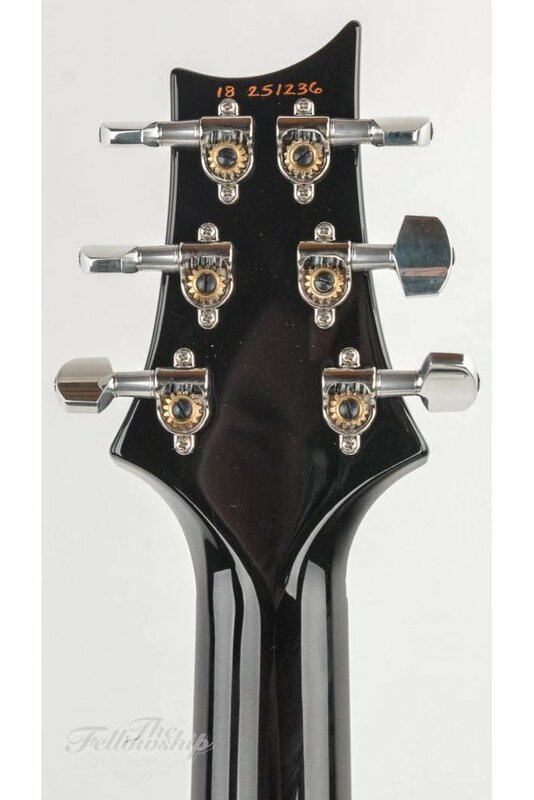 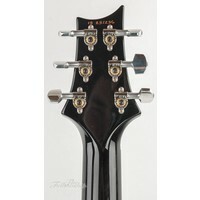 ), One Piece Mahogany Back and Pattern Regular Mahogany Neck with Rosewood Fingerboard and J-bird Bird Inlays. 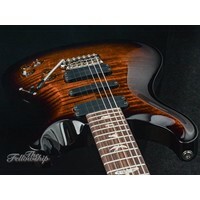 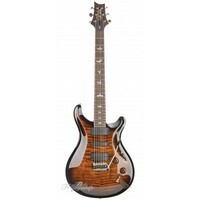 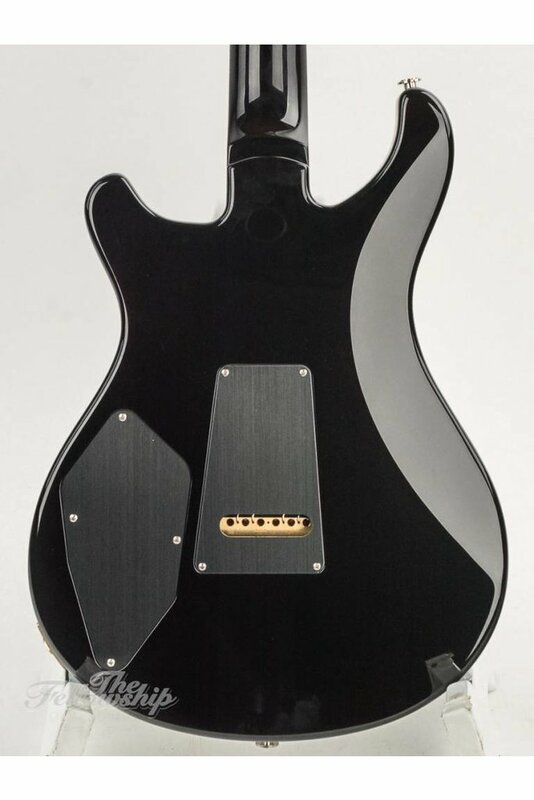 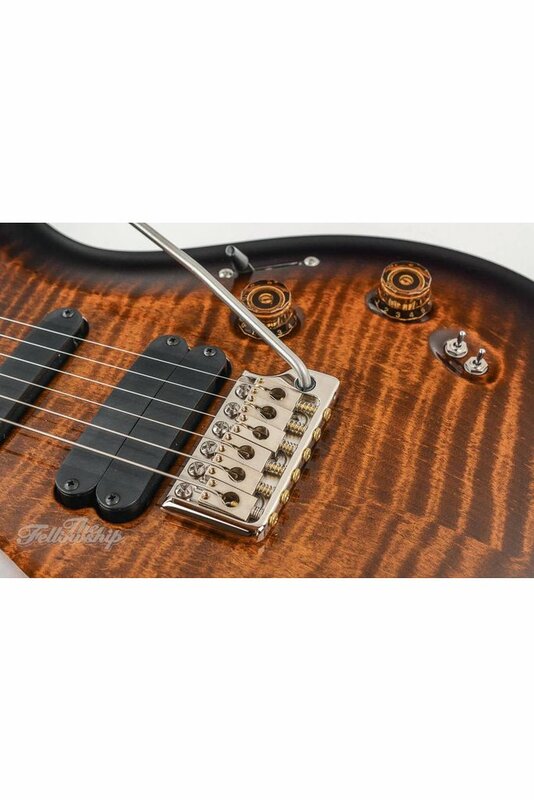 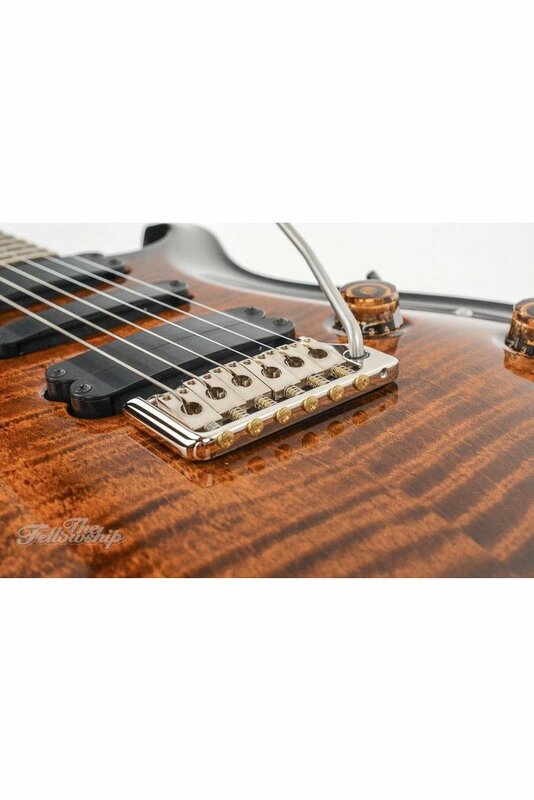 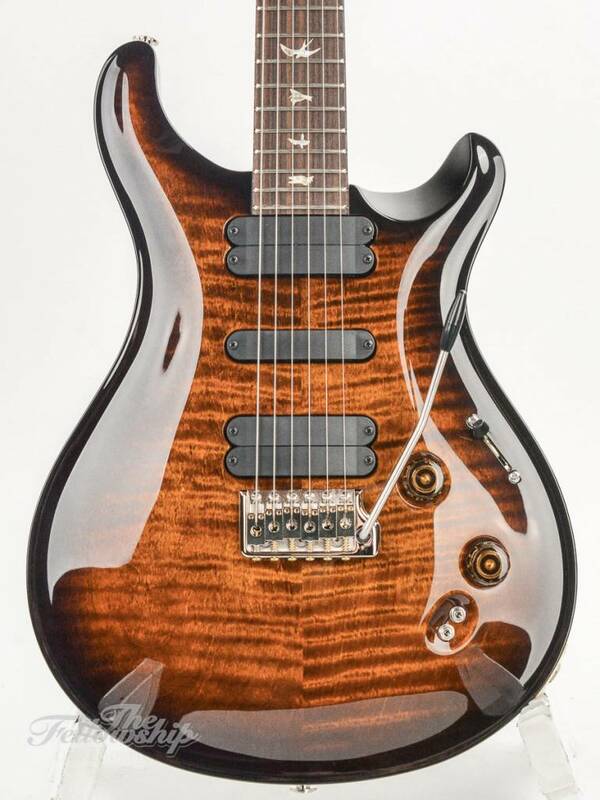 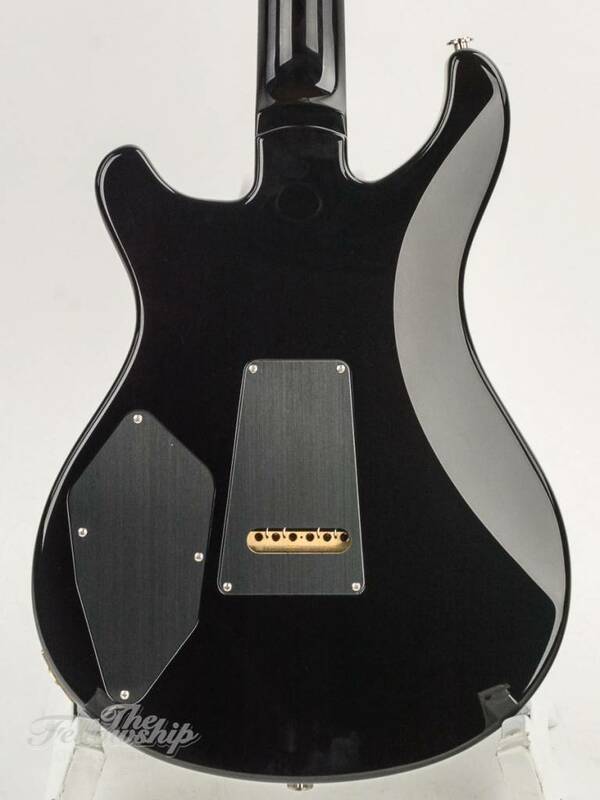 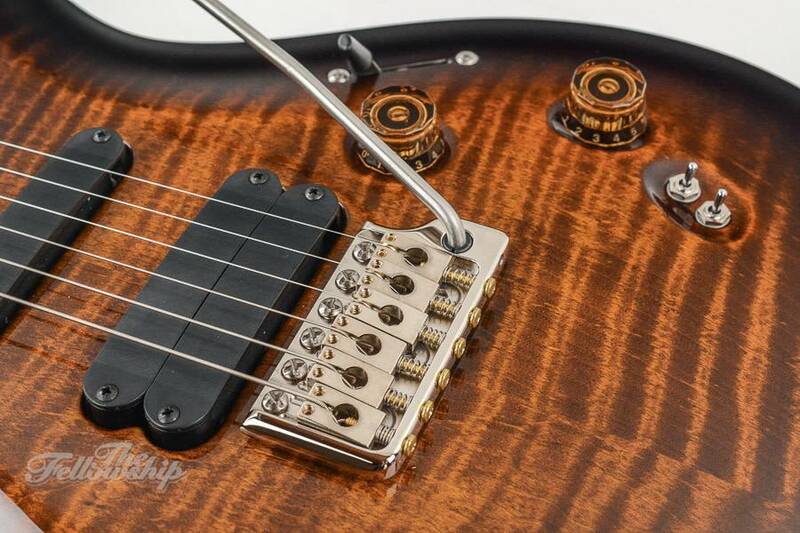 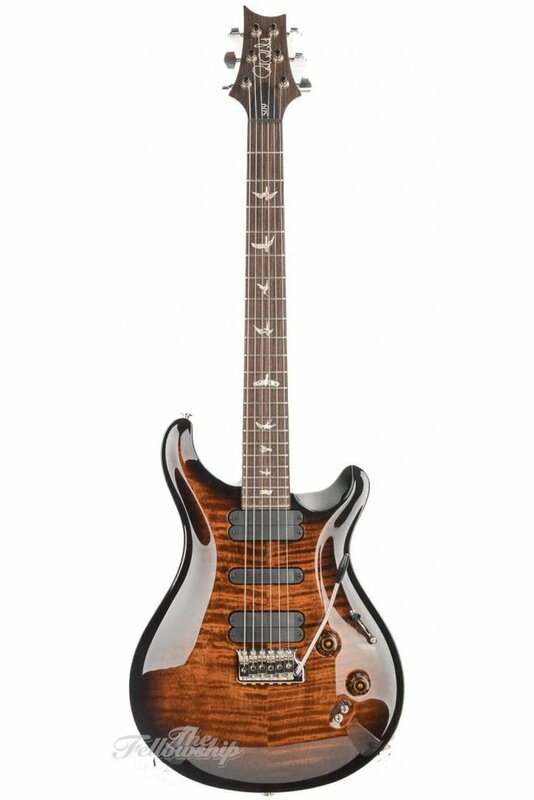 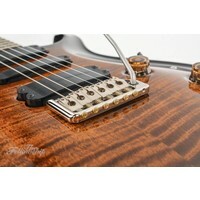 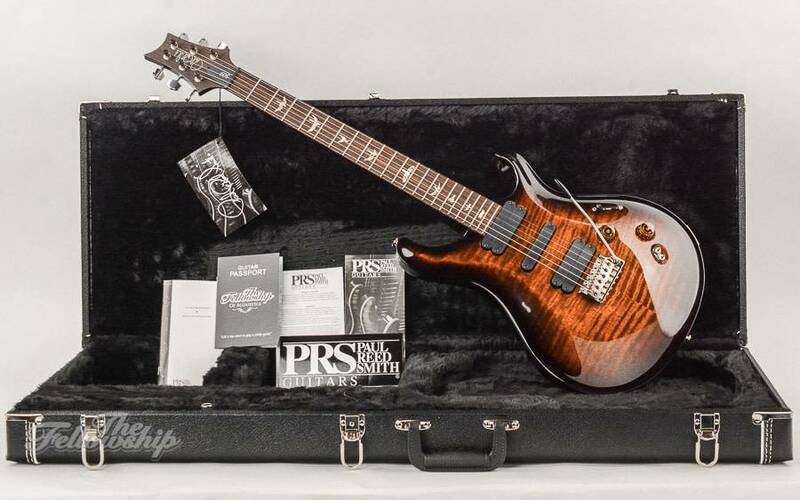 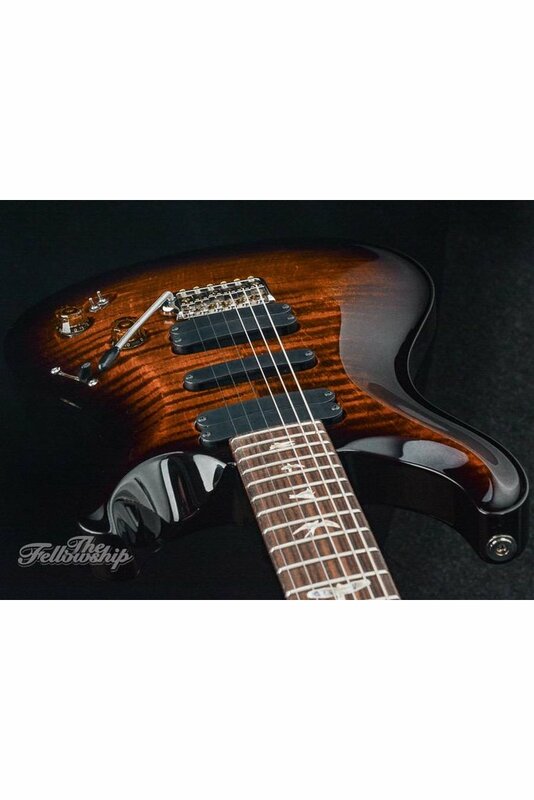 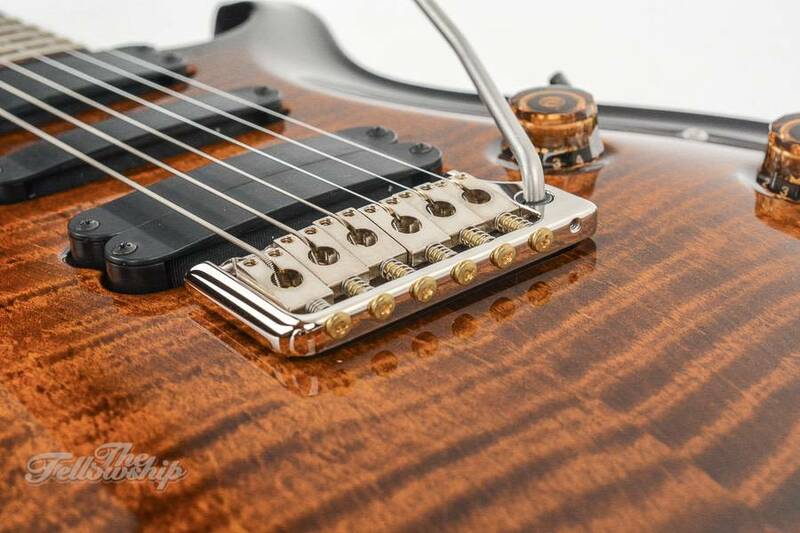 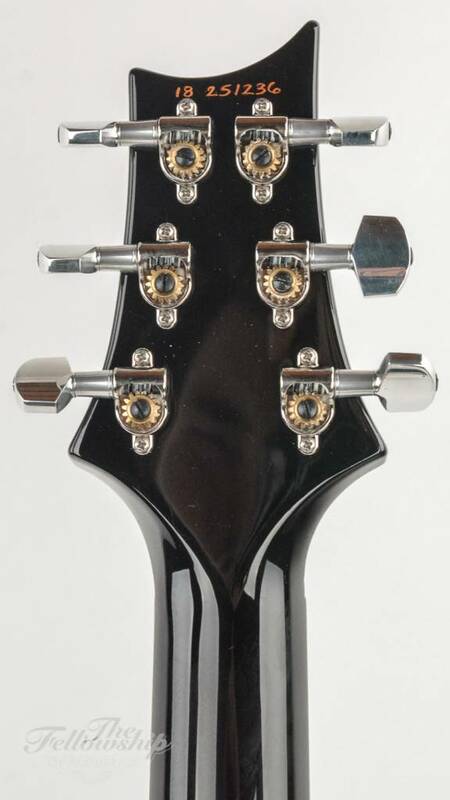 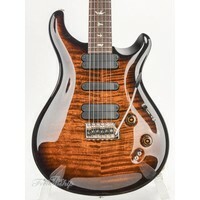 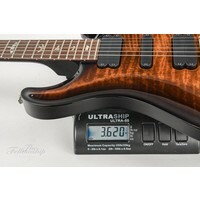 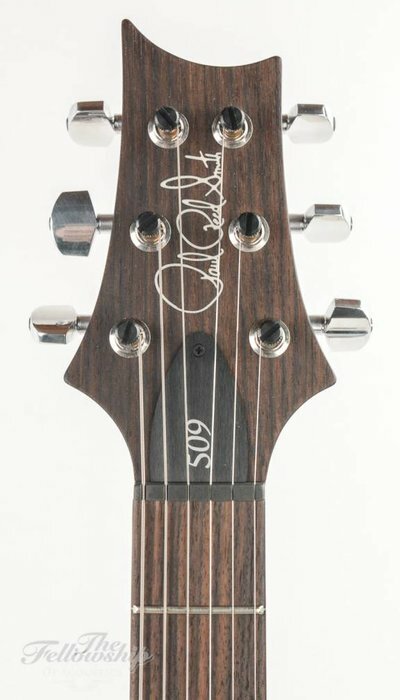 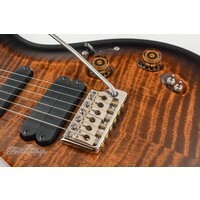 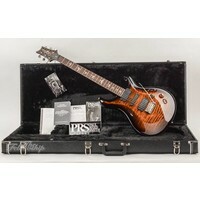 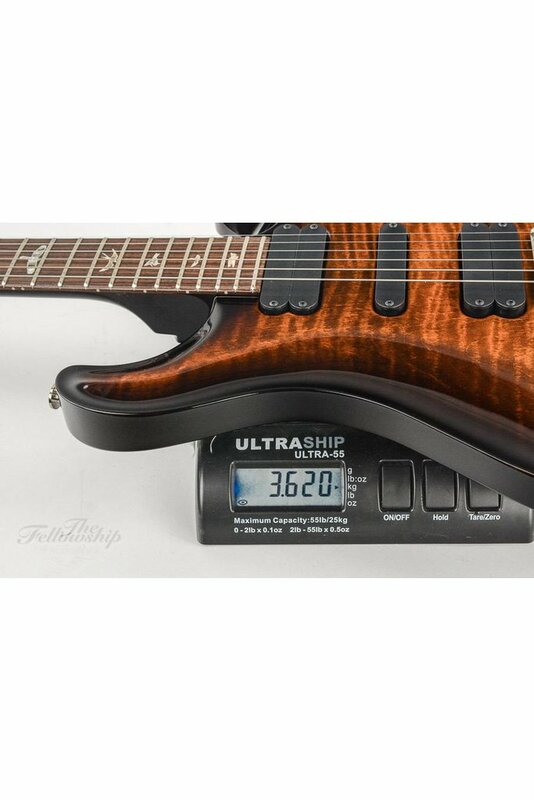 Unique appointments include a longer 25.25” scale length which adds upper harmonic sparkle and the PRS Gen III Patented Tremolo which provides impressive sustain. 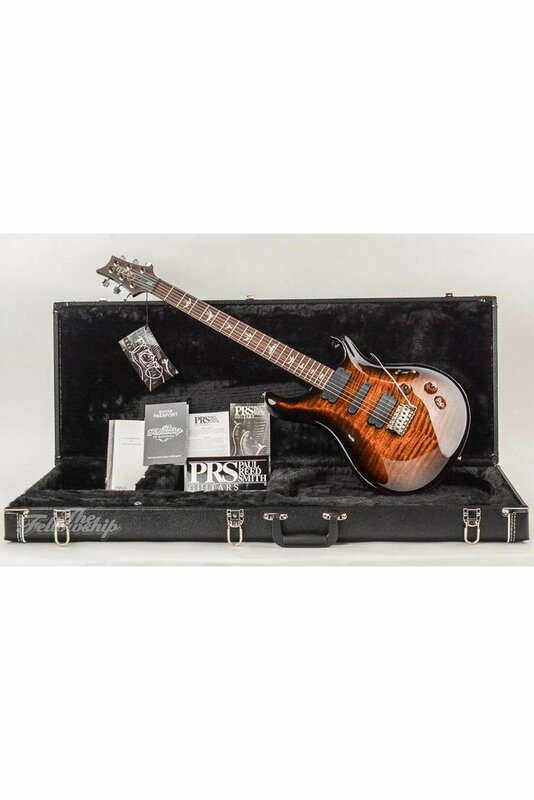 Includes hardshell case. 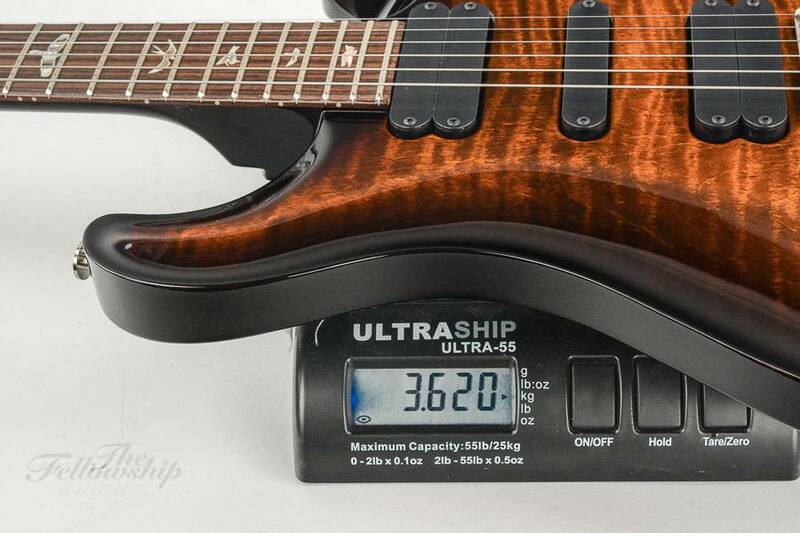 Scale Length: 641 mm - 25.25"